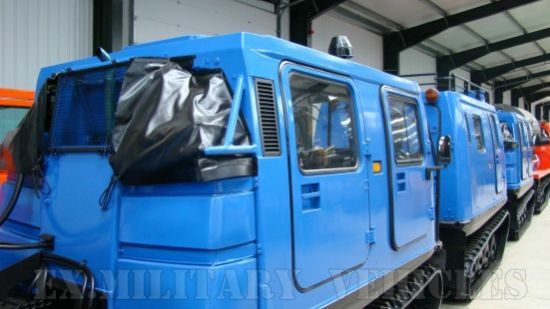 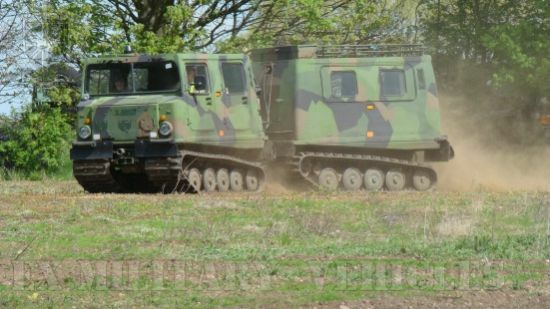 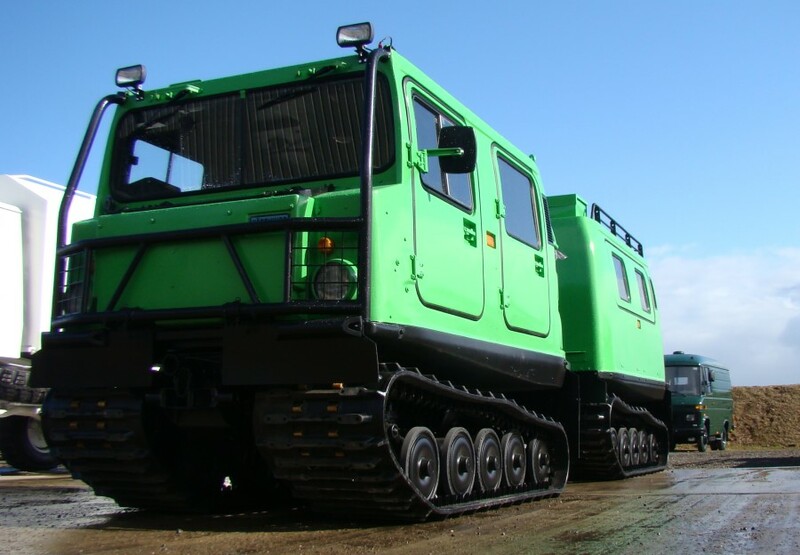 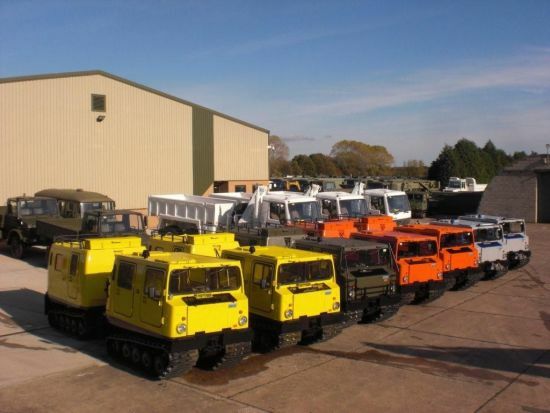 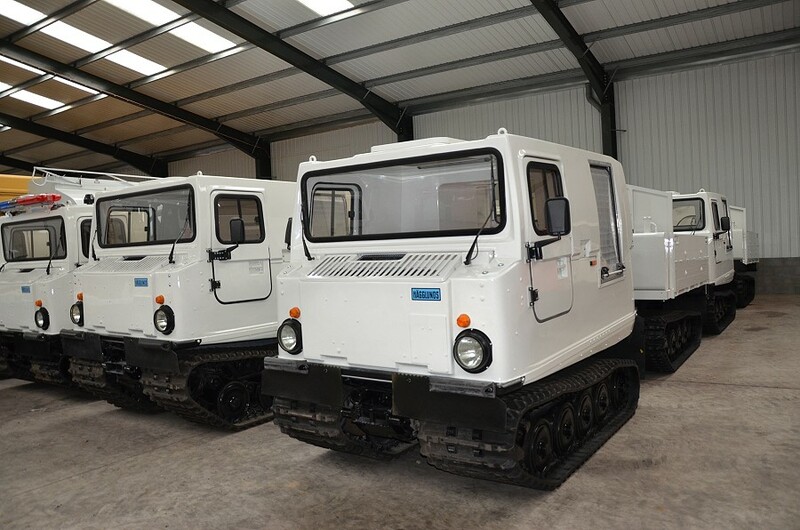 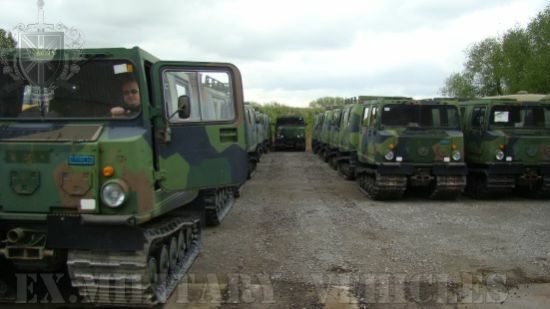 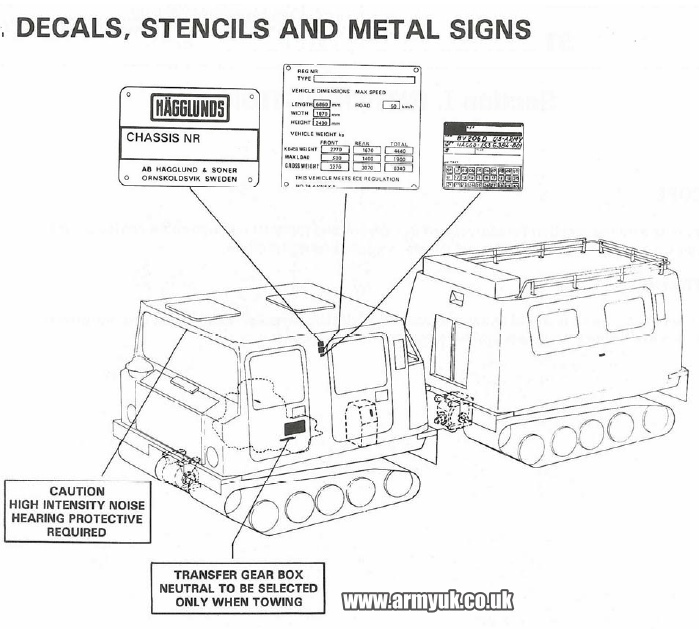 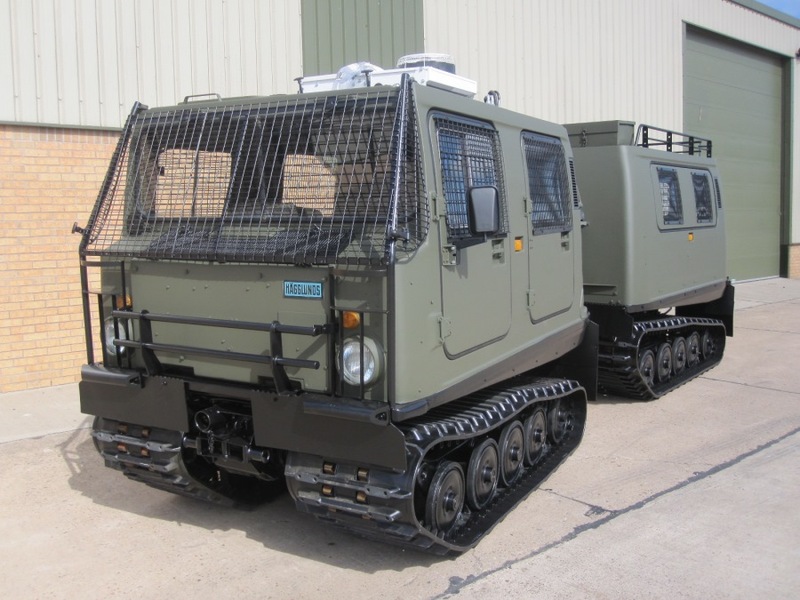 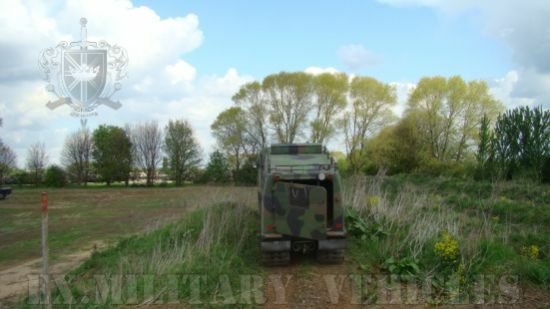 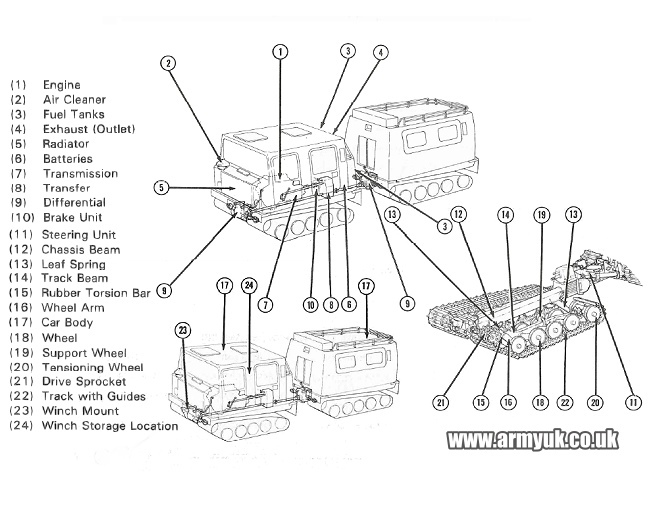 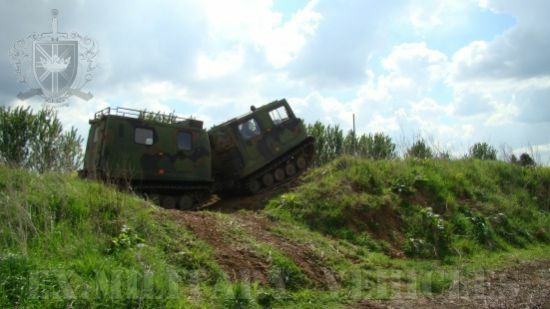 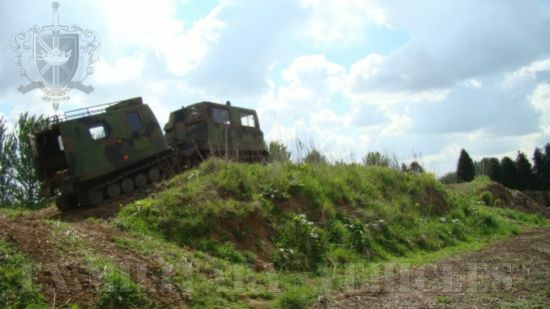 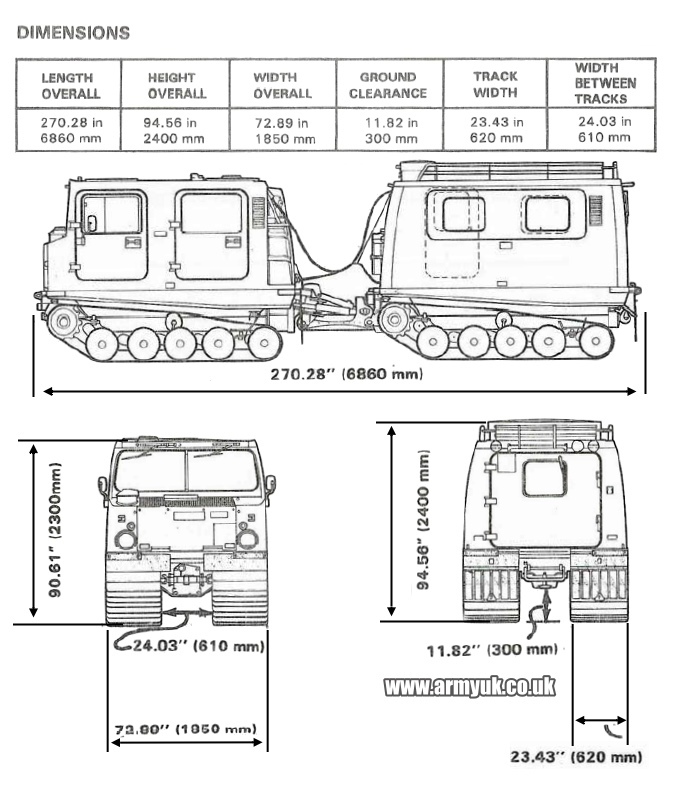 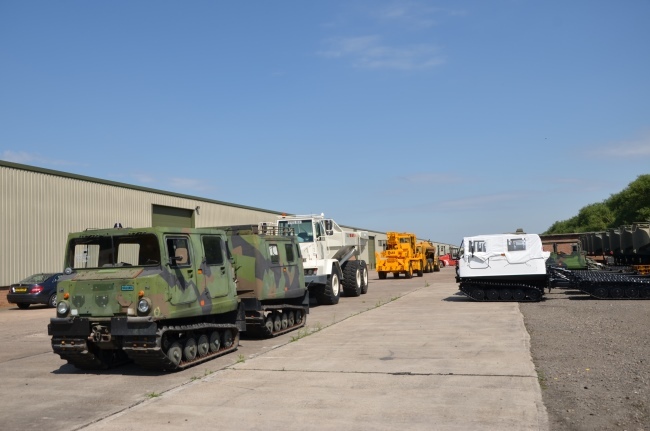 Many BV206`s are used by Rescue Organisations simply because of the flexibility of the machine as well as the terrain it can traverse whilst carrying large payloads of equipment or rescuers. 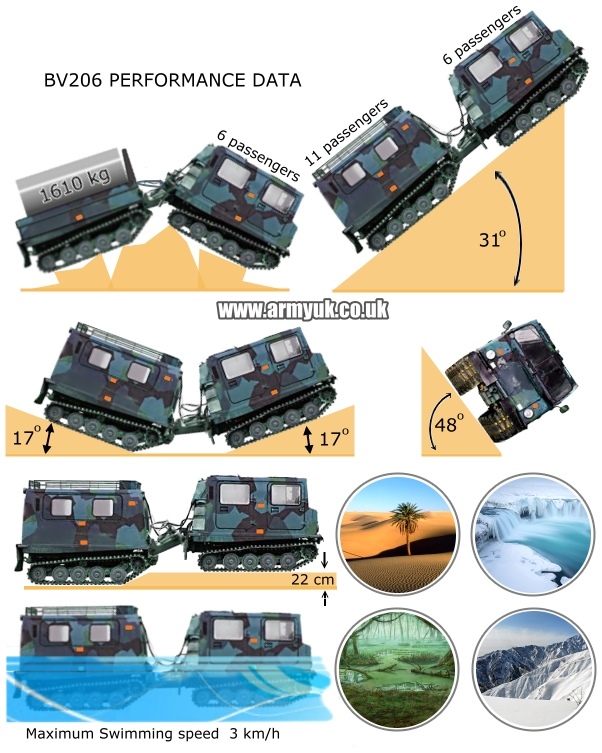 This all combines to show how versatile the BV206 is and how it`s role in civilian life is far more positive than it`s role in the military. 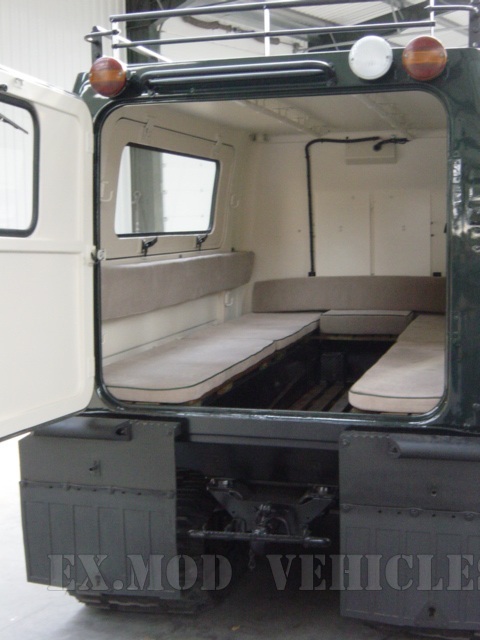 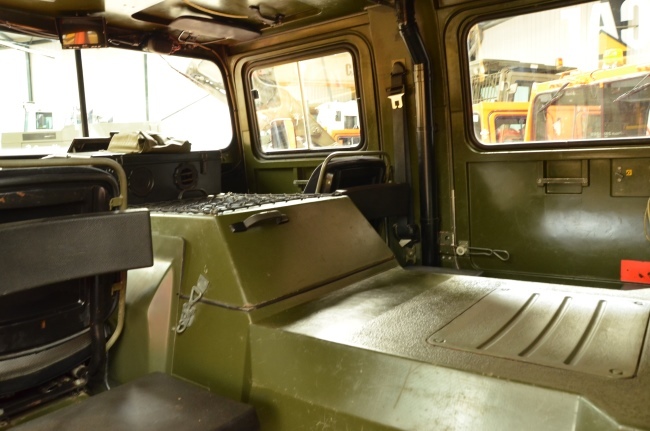 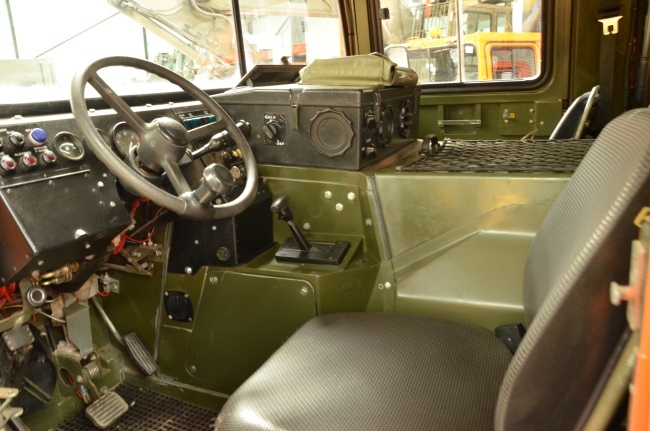 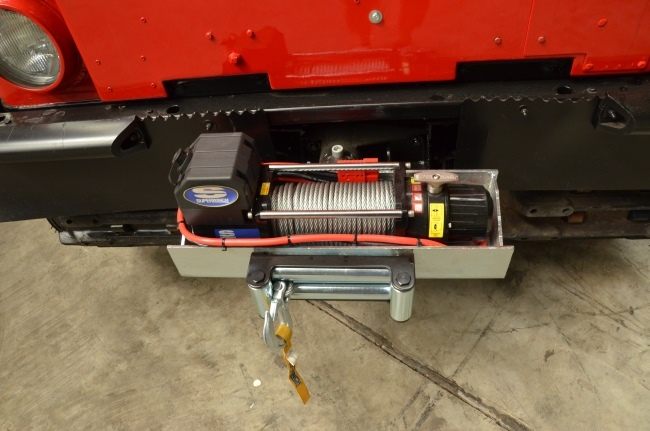 The majority of the BV206`s we sell are outfitted with the well proven Petrol/Gasoline powered V6 powerplant. 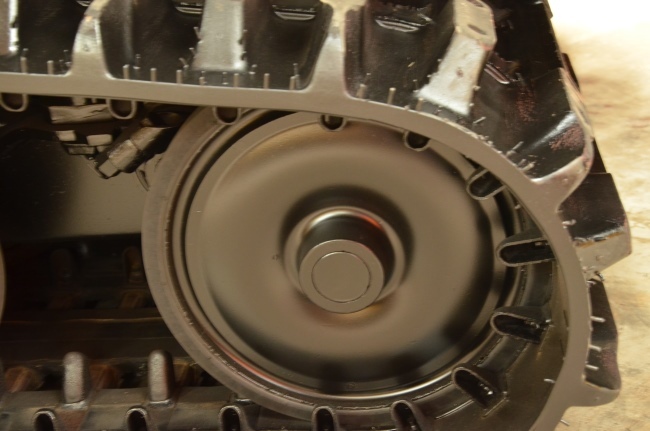 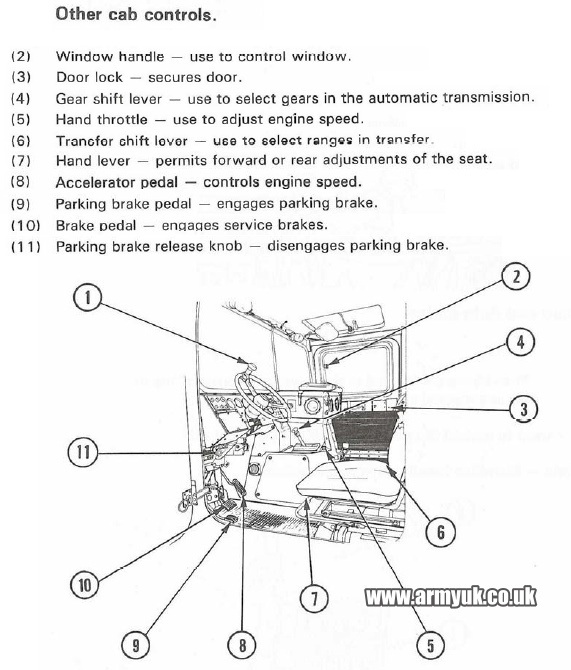 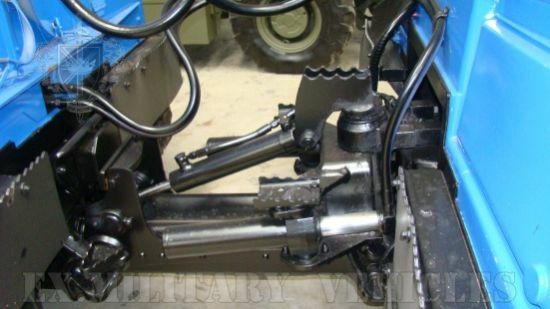 The ford engine as used in the BV206 was originally used in Ford`s Consul and Granada range of vehicles having a carburettor systems as opposed to an EFi system, this makes them extremely easy to maintain in the field. 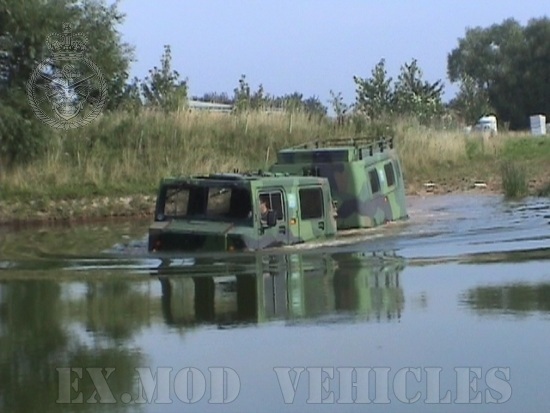 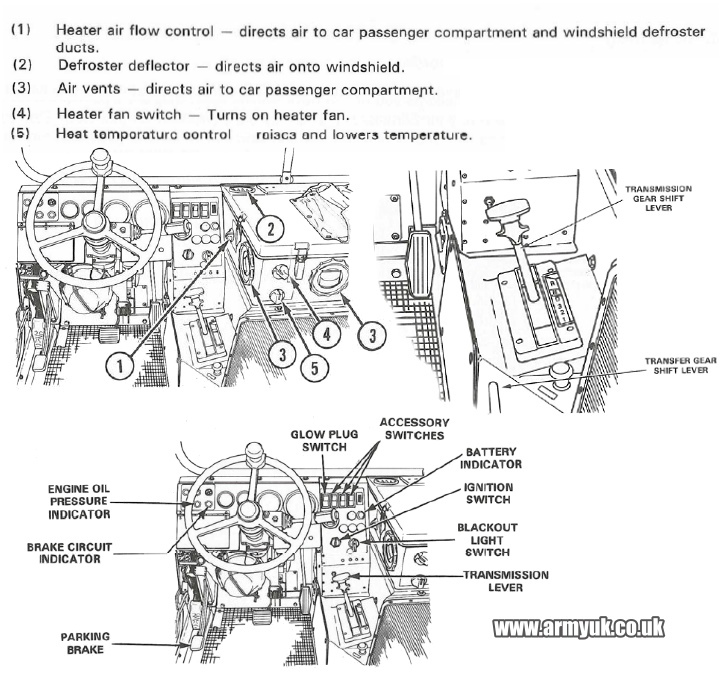 There is no real difference to speak of between a Petrol/Gasoline powered BV and a Diesel BV with the exception of better fuel economy and the fact that a Diesel Engine is a better option if you intend to use the vehicle in it`s amphibious capacity. 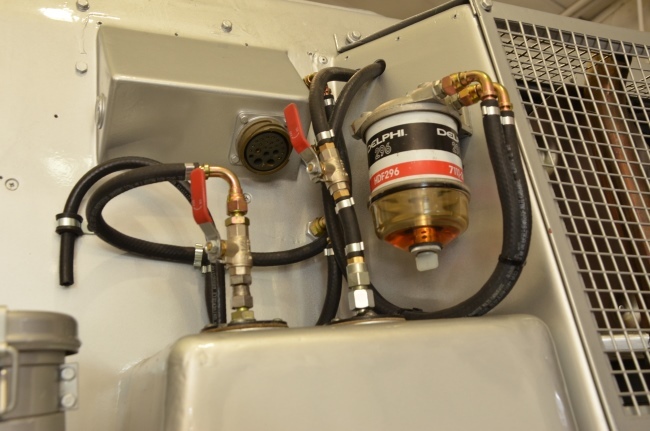 With the lack of available Mercedes Powered BV`s in the marketplace we have take the step of introducing a re-engining program which involves replacing the Ford V6 Powerplant with a NEW Ford Turbo Diesel Powerplant (Derivitive of the Ford Transit Engine).